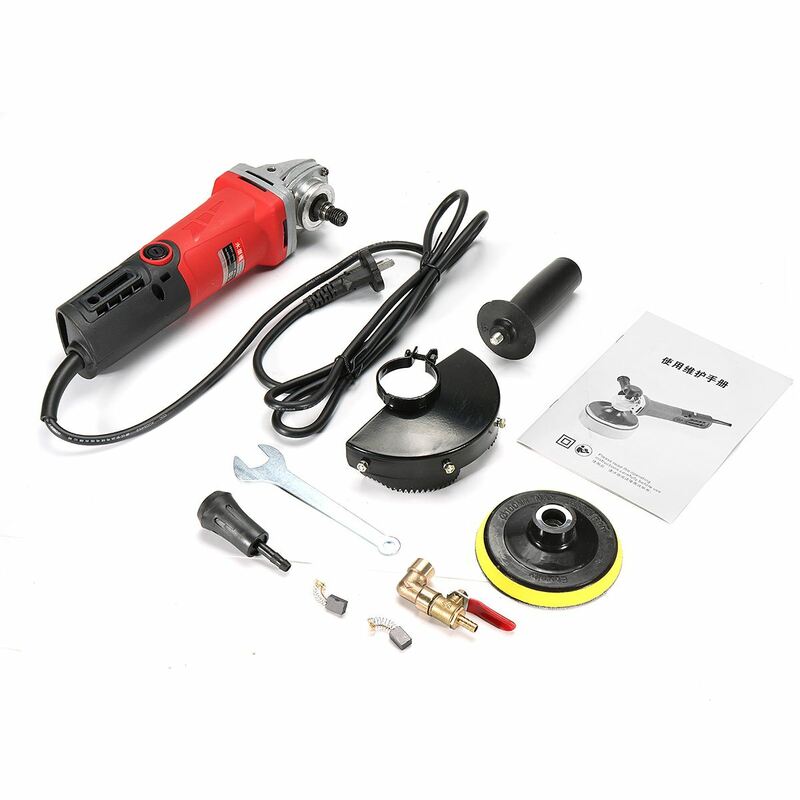 -Suitable for stone grinding and polishing surface treatment. 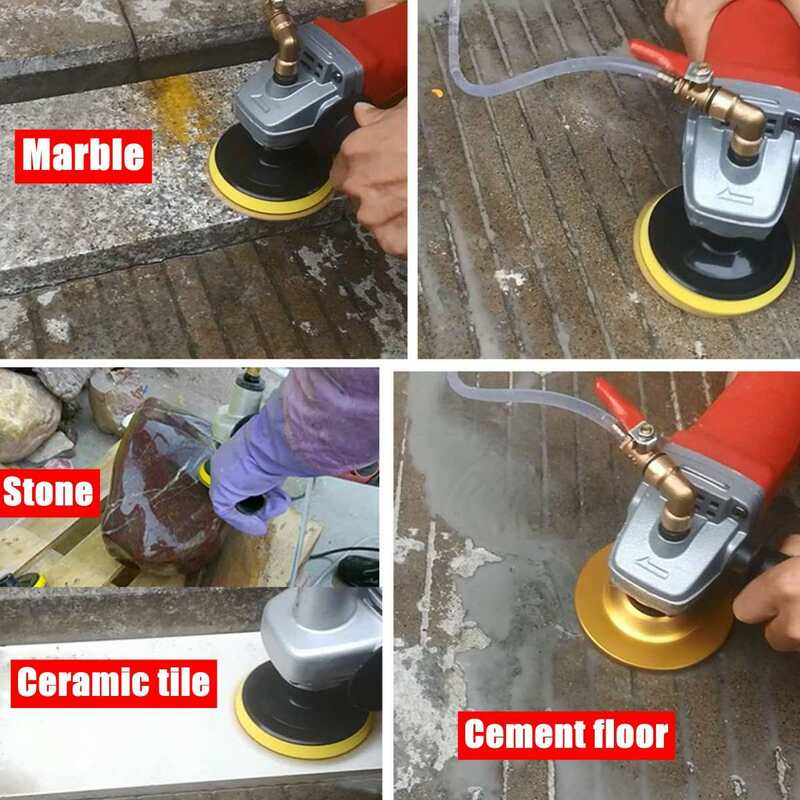 -Use for wet or dry polishing of marble, granite, stone and concrete surface with wet or dry diamond polishing pads. 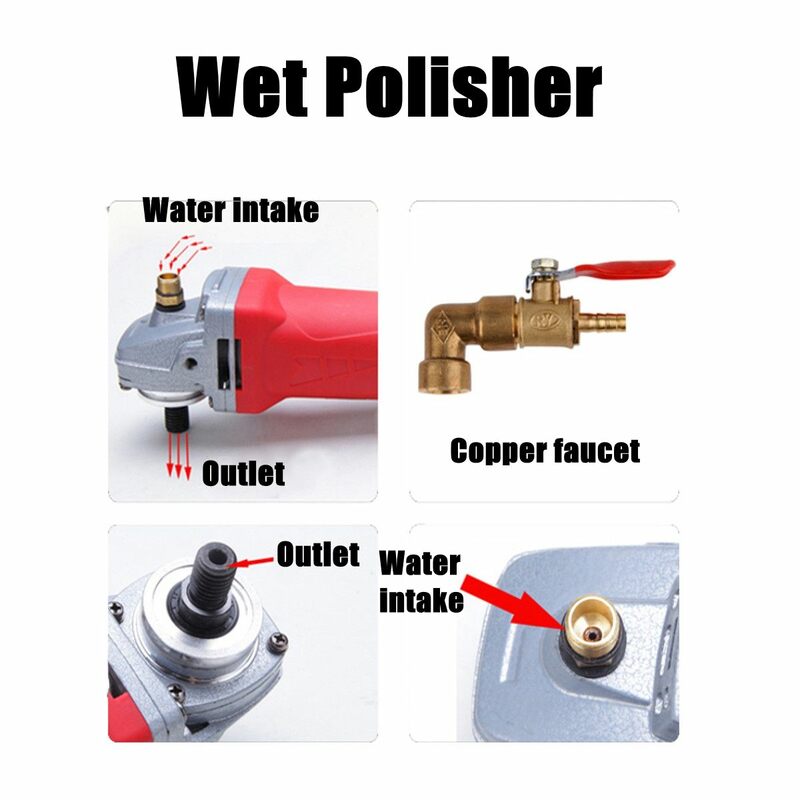 -Quick water connectors and the C-Handle for easy operation. -Compact design for handheld but it’s powerful working. -Fine motor, super power, powerful power. -Feel comfortable and let you work more comfortably. 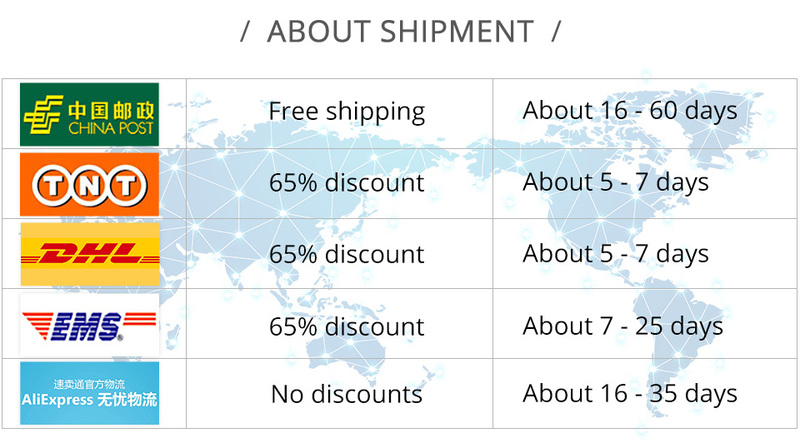 -Reasonable configuration, optimized design work saves time and effort. 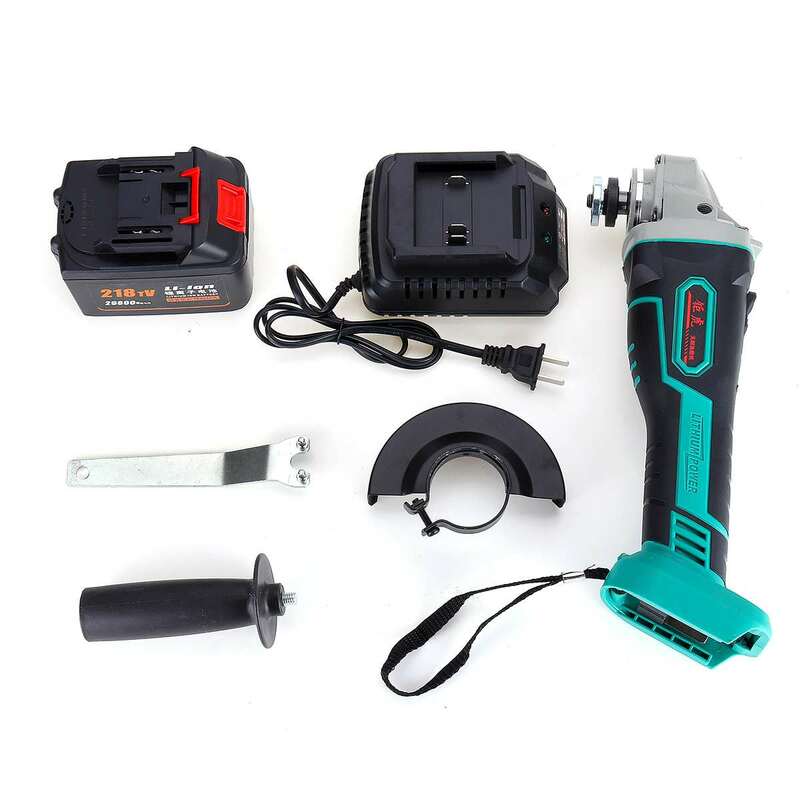 -Suitable for high-speed cutting of ordinary hardness and medium hardness stone, economic, sharp, water-cutting for a wide range of applications. 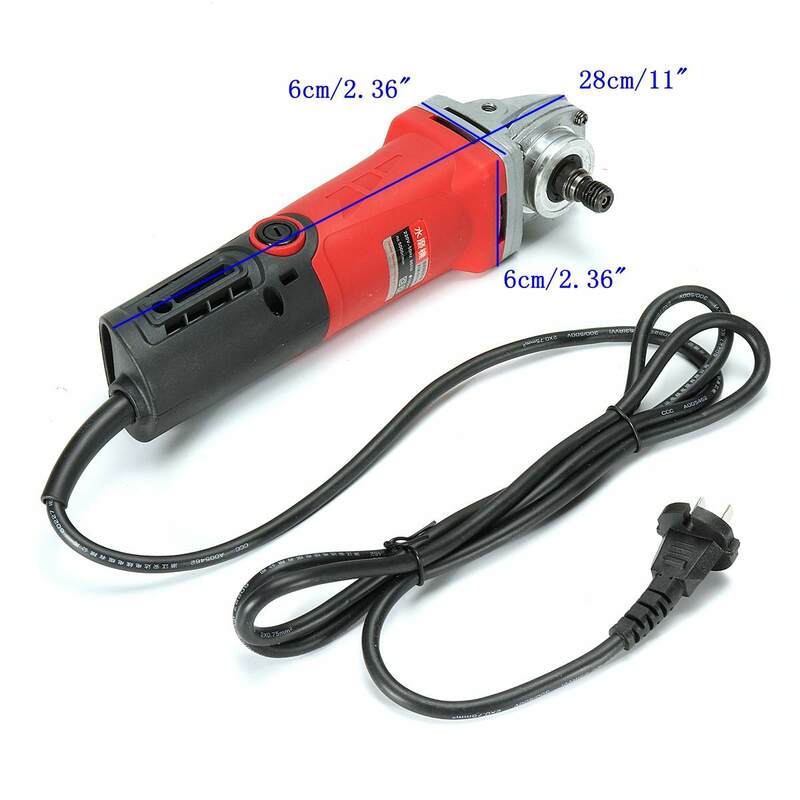 -Suitable for cutting medium-hard stone, ceramics, concrete, etc., high efficiency, wide range of use. 1, the operator must wear protective glasses, protective masks, work clothes, protective shoes, gloves and other protective products. 2. 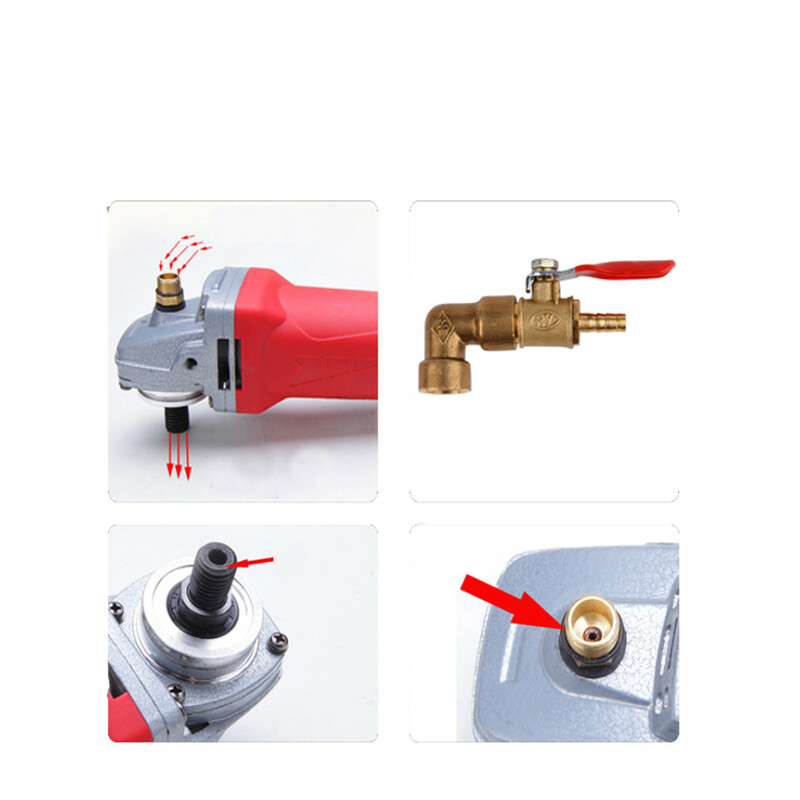 Fasten and install in accordance with the direction of rotation indicated by the saw blade. Do not reverse work. 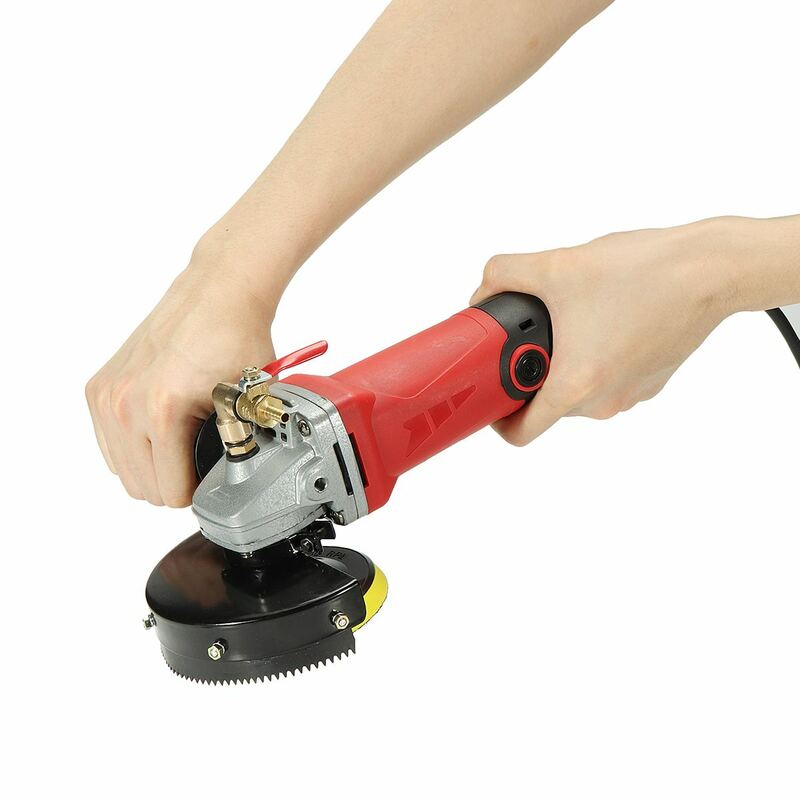 3, dry cut, do not cut for a long time, so as not to affect the life of the saw blade and cutting effect. 4. Use water for wet sectioning. Please do not cut the curve. Use a special cutting blade for the cutting curve. 5. It is forbidden to use cutting discs for grinding operation. For grinding, use professional grinding discs. 6. Warning: If you do not use the saw blade for cutting operations in accordance with the relevant requirements, there may be major injury accidents.